The exact path remains uncertain, but Cuba's economy is on the move. Bright-eyed capitalists have been thumping their tails since President Obama gave the nod last December to restoring diplomatic relations, but the island's economic model was already in flux. In 2011, the Sixth Congress of the Communist Party outlined its own tropical perestroika in the Lineamientos, a forward-looking blend of goals, strategies, and values intended to adapt the island's socialist project to the contemporary global order. As normalization looms, thought leaders like Brookings and the Bildner Center have been taking up economic questions about Cuba. For most of us, though, this topic remains a black box because the U.S. embargo -- intendedly so -- also blocks understanding the fascinating amalgam that is Cuba. 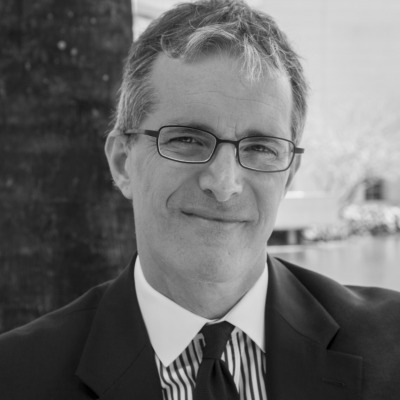 A tiny loophole lets academics visit and study the island, so I have discussed its Central Bank, its quirky currencies, Cuban-American identity, recent reforms to its economy, and the impact of Cuban-Americans on U.S. policy towards the island. To promote wider understanding of this crucial moment in the Cuban economy, let me emphasize three important aspects: macroeconomic structure, microeconomic institutions and economic culture. This post looks at some of the island's macroeconomic challenges, i.e., the big picture issues that frame the economy as a whole. The work of markets is done not at this level but, instead, mostly by microeconomic institutions like the price mechanism, more so in a capitalist than in a command economy. So later posts will take up that issue, as well as the question of culture since it is real people and not abstractions that bring an economy to life. I speak not in the neo-Plattist spirit of the Helms-Burton Act or with the unsetting hubris of 'regime change' advocates, but as a child of the island who wishes the very best for it and intends to make it my home one day. Rightsizing the state sector. 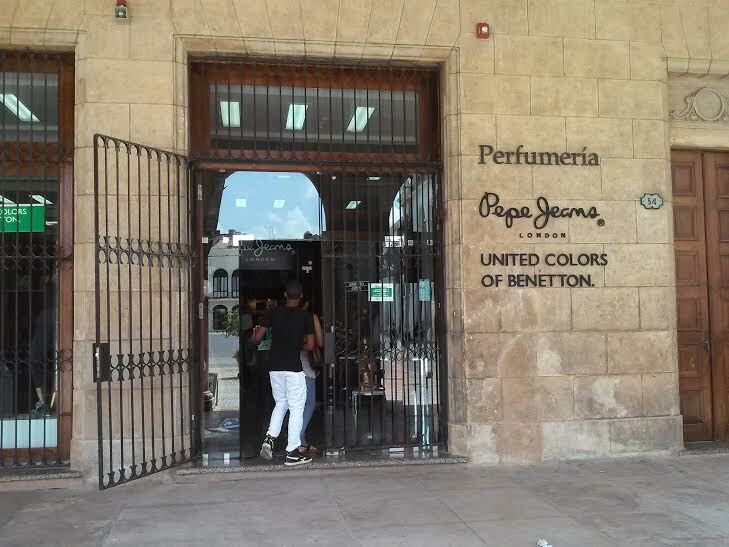 Consistent with the liberalization mandates of the Lineamientos, Raul Castro has sustained a steady pace of incremental reforms to state structure, including laying off public workers and facilitating micro-entrepreneurship, but the state still doles out economic freedom by the thimbleful, be it to cuentapropistas or the Benetton store in Plaza Vieja. Front and center is the issue of whether and how the state will marketize the military-run conglomerates that control key sectors. More is needed to free up even the pinkie of the invisible hand, though I dread the horror of a Starbucks in the Parque Central. 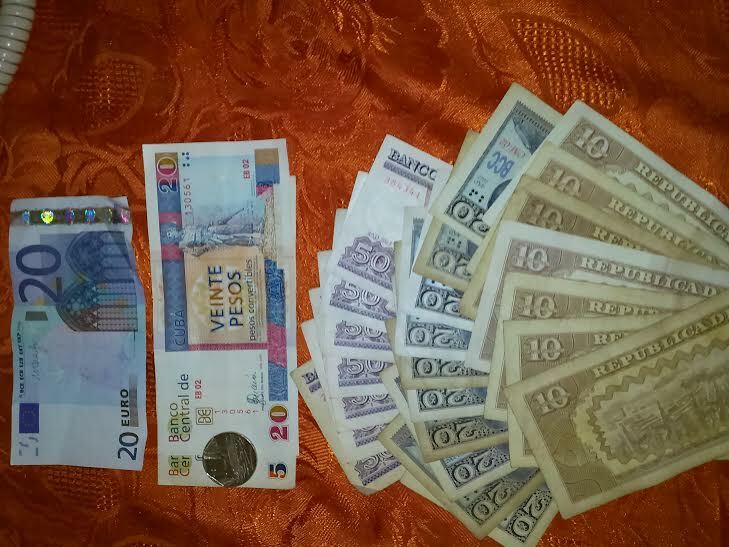 Unifying the Cuban peso. A Cuban friend once quipped, "Cuba's system is not socialism -- it's surrealism." Nowhere is this more true than in its balkanized currency system. It has two official currencies -- the "soft" national peso (CUP) and the "hard" currency pegged to foreign currencies (CUC) -- neither of which trade off the island. And different exchange rates exist. 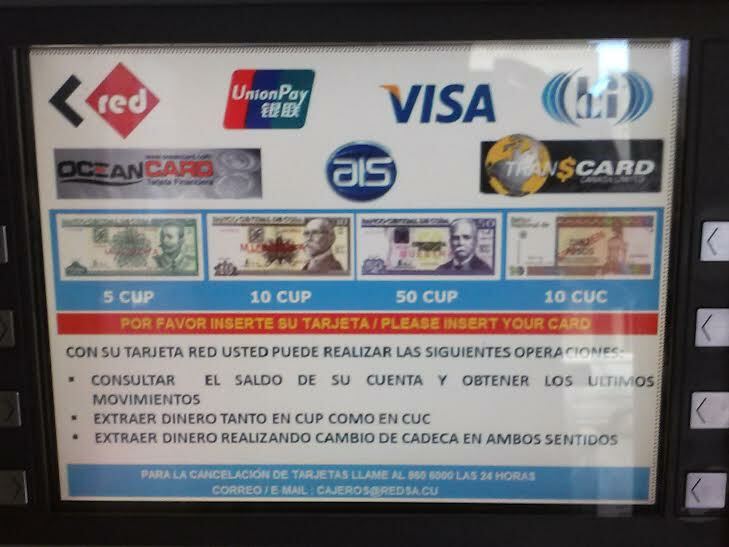 Intra-governmental accounts use a fictional 1 CUP to 1 CUC ratio that leads to implicit subsidies and taxes and makes it hard to identify profit and loss centers. Elsewhere, legal and grey markets perform price discovery that result in a rate of 25 CUP to 1 CUC. In the end, the CUP will trump the CUC, but whether this will happen slowly or all at once remains to be seen. Clearing political risk. The U.S. has certified several thousand expropriation claims against the island and Cuba estimates the value of its claims against the U.S. for embargo losses to be over one trillion dollars. Until the two countries resolve these dueling claims, political uncertainty haunts the economy. Cuba has many bilateral investment treatments that give foreign investors the right to arbitrate investment disputes, but more expansive remedies against political risk might enhance investment. Creating infrastructure for financing the state. To make good on its substantial promise, the island would benefit from more multilateral, domestic, and foreign financing. Long overdue (what are we still waiting for?) is Cuba's membership in the Bretton Woods institutions, e.g., the International Monetary Fund and the World Bank group. Their resources would help with currency reform and what is, in effect, the island's voluntary structural adjustment program. Though foreign creditors seem to be increasing their willingness to lend, the island may want to mend fences with the Paris Club and its private creditors. Cuba's financial system would benefit from an interbank funding mechanism and a local public debt market, but those pieces may have to wait. Boosting exports. At present, Cuba imports much more than it exports, so increasing exports would give the island more foreign exchange and improve its terms of trade, something that is possible only after the embargo ends. Building a banking system. Havana may have some dual-currency ATMs, but it would behoove the island to have more robust banking networks that let Cubans and foreigners settle payments, save money, and borrow. Building legal infrastructure. Both the state and the non-state sectors in Cuba would benefit from a more developed legal system. Strictly speaking, this is neither a macro- nor micro- factor. It's more of a meso-level issue of institutionality that bridges the two. No knee-jerk patriot, I do admire the way that U.S. legal system has built a federal judiciary with the independent power to block both executive overreaching and mob mentalities doing business as 'democracy'. A robust tradition of judicial review could really help the long-term interest of the Cuban economy. Because it is the land that neoliberalism and its spawn the Washington Consensus forgot, the island is a real-world laboratory for testing economic theory, especially efforts to modify capitalism and socialism by learning from recent history. Here I've sketched some macroeconomic issues only in a very impressionistic way. If you're interested, consider attending the Association for the Study of the Cuban Economy's annual conference in Miami. It's a welcoming place where folks expound, challenge, and build out ways of thinking about these issues.